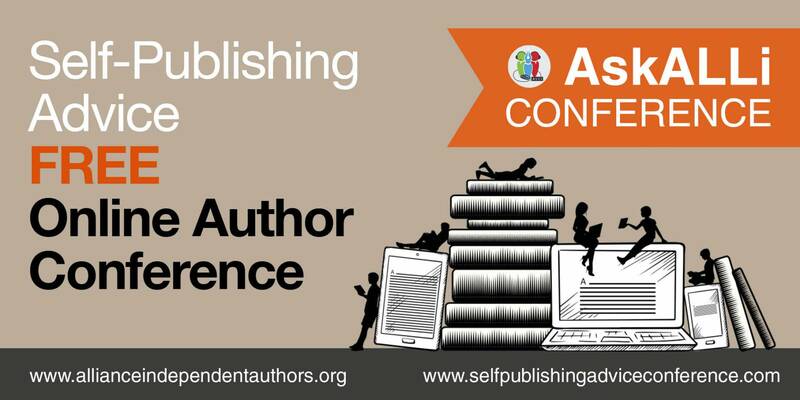 Our Free Online Conference for Authors interested in Self-Publishing runs twice a year, in conjunction with The London Book Fair in Spring (April 14th 2018), and a major Author Conference in Fall 2018 (TBD). Register now and we'll be in touch with details of our speakers, sessions, competitions and giveaways. Click here to visit our Event Home Page.